A recycling business which takes household waste destined for landfill and turns it into fuel has secured a £575,000 debt funding package from Lancashire Rosebud Finance and NPIF – FW Capital Debt Finance, which is part of the Northern Powerhouse Fund. The money will allow Lancashire Waste Recycling to invest in new plant, expand its market and create 15 new jobs over the next three years. The company will be the first in the UK to offer solid renewable fuel (SRF) pellets, which are in growing demand worldwide as a replacement for coal in heavy industry. Currently Lancashire Waste Recycling produces fuel in the form of shredded material which is used in cement kilns. Now it is acquiring biomass boilers and plant to dry out the fuel and turn it into pellets, which can be used in almost any industry. The investment will allow the company to offer a product that is of better quality and more environmentally friendly than other European manufacturers, which make pellets from rubber tyres. Lancashire Waste Recycling was founded in 2010 by serial entrepreneurs Paul Mellor and Jim Entwisle on a site next to Lancashire County Council’s waste processing plant. It now has a sister company, Envirofuel, which was established in 2016 and operates from a site in Hapton, Burnley. Between them, the two companies now process over 150,000 tonnes of waste per year and employ over 30 people. Rosebud Finance has provided finance for both companies in the past. Rosebud Finance is managed by Mercia Fund Managers on behalf of Lancashire County Developments Ltd (LCDL), the County Council’s development arm. NPIF – FW Capital Debt Finance is managed by FW Capital on behalf of the British Business Bank. 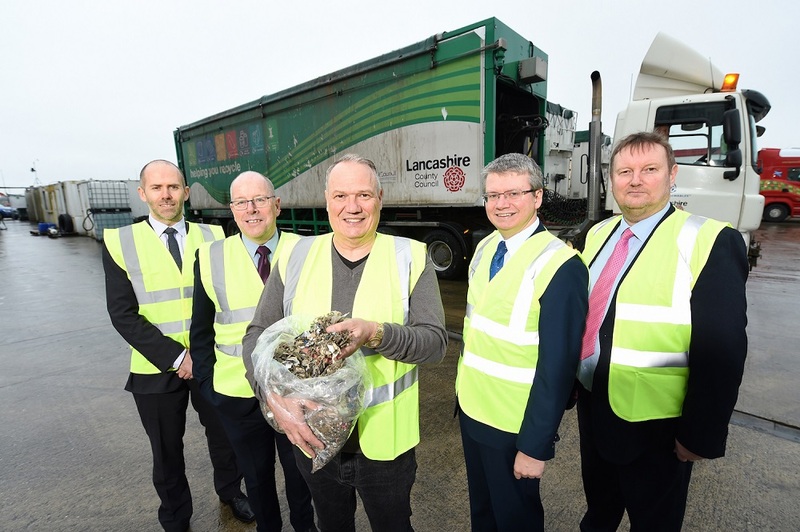 Andy Traynor, senior investment executive at FW Capital, said: “Our investment is helping Lancashire Waste Recycling meet growing demand in an expanding world-wide market, which will enable them to create new jobs and revenues in the North West. Their production of SRF pellets is a UK first, of a higher standard than its European counterparts and demonstrates its truly innovative status. Lancashire Waste Recycling was advised on fundraising by the corporate finance team at regional accountancy firm MHA Moore and Smalley.